As in previous years, I’m part of Loren Eaton’s Advent Ghosts, a 100-word scary story project. Read my submission is below. Josh strode up the beach, Bible clutched in one hand. Heathen arrows and spears flew toward him, only to be gusted aside by the wings of the angel behind him, the angel who had inspired him to become a missionary. Are you suggesting it might be…. topical satire? Oh my. I’m going to need to ponder this one for a bit. Methinks this angel isn’t exactly, ah, heavenly in nature. Maybe a flash of lightning? No guardian angel, more the fallen type, and to be avoided at all costs. Glad it had an impact, Kel. 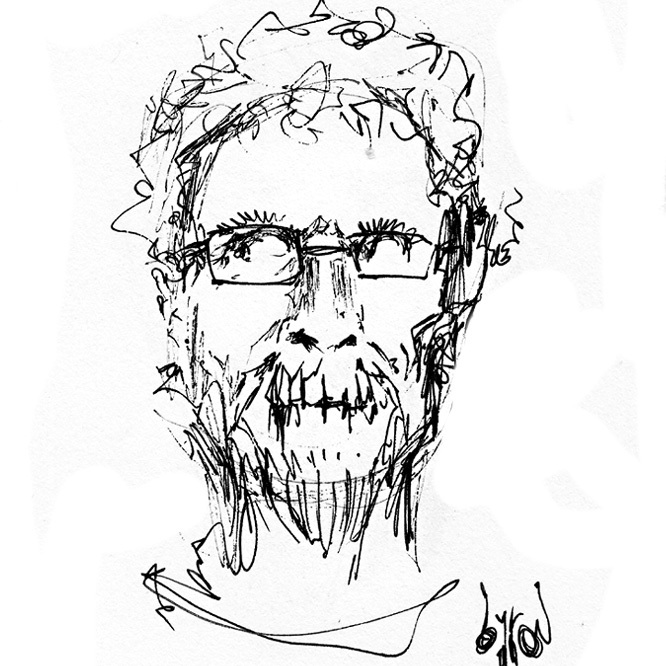 Dave Higgins writes speculative fiction, often with a dark edge. Despite forays into the mundane worlds of law and IT, he was unable to completely escape the liminal zone between mystery and horror. Born in the least mystically significant part of Wiltshire, England, and raised by a librarian, he started reading shortly after birth and has not stopped since. He currently lives in Bristol with his wife, Nicola, his cats, Jasper and Una, a plush altar to the Dark Lord Cthulhu, and many shelves of books. It’s rumoured he writes out of fear he will otherwise run out of books to read. Interested in New Releases and Special Offers? Sign up to my newsletter to receive a notifications of new releases and special offers, along with monthly emails of things that have interested me recently. 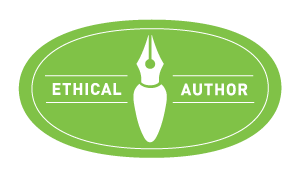 I follow the Alliance of Independent Authors' Ethical Author Policy. Would you like a personal message for your Kindle copy of one of my books? Click here to request an e-signature. ©Dave Higgins 2012-present. Unauthorized use and/or duplication of this material without express and written permission from this blog’s author and/or owner is strictly prohibited. Excerpts and links may be used, provided that full and clear credit is given to Dave Higgins and Davetopia with appropriate and specific direction to the original content. Except where otherwise indicated Davetopia by Dave Higgins is licensed under a Creative Commons Attribution-NonCommercial-ShareAlike 4.0 International License.